F4D: Smackdown, 205 Live, Geek of the Week, Royal Rumble 1999, more! FILTHY FOUR DAILY with Bryan Alvarez and Filthy Tom Lawlor is back today with tons to talk about including Filthy's thoughts on his victory over Matt Riddle this weekend, Smackdown, 205 Live, Royal Rumble 1999 and more! Plus, Geek of the Week on a Slow News Geek. A fun show as always so check it out~! 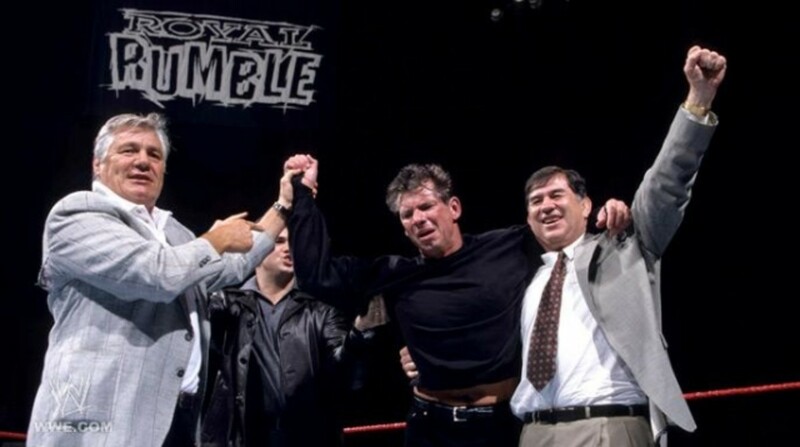 F4D: Smackdown, Royal Rumble 1998, Geek of the Week, more! F4D: Smackdown, Royal Rumble 1992, Geek of the Week and more! F4D: Smackdown, 2005 Royal Rumble, Geek of the Week and more!